Starting off quite small, the plant grows into a monster that covers almost the entire stage. GEORGE ENTERTAINMENT NEWS - The Oakhurst insurance George Arts Theatre invites everyone interested in acting in their show, Little Shop of Horrors, to audition on 18 and 19 February. The popular Broadway play is going on stage in the first half of June. The story revolves around a young botanical genius named Seymour who, during an eclipse of the sun, discovers a plant hitherto unknown on the planet. He takes the plant back to his home in the basement of a florist shop where he works together with a beautiful shop assistant, Audrey. Their employer, Mr Mushnik, identifies the potential of the plant that attracts a multitude of customers to the shop. All is not well though, because Seymour discovers that the plant doesn't require fertiliser and water, but feasts on something red and sticky that runs through every human's veins! 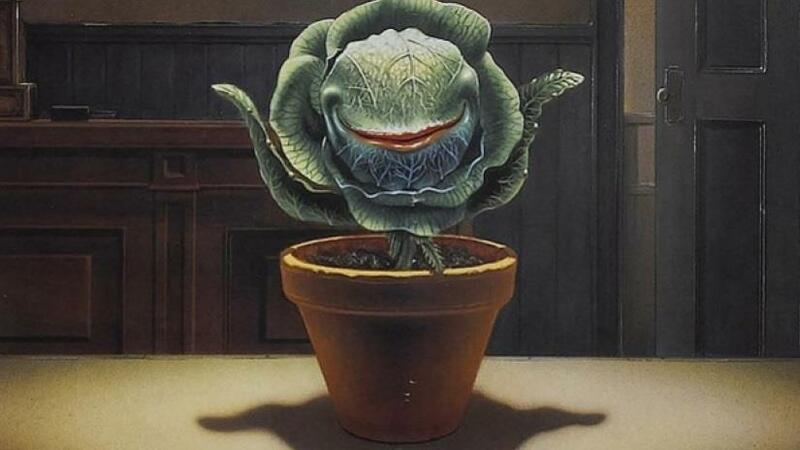 The plant, affectionately named Audrey II, manipulates Seymour into satisfying its need for blood and makes some rather outrageous promises. Starting off quite small, it grows into a monster that covers almost the entire stage. In amongst all of this, our hero still manages to save the pretty assistant from her sadistic dentist boyfriend. The play features music in the style of the 50s that will have your toes tapping and leave you wanting more. The theatre requires good singers, actors and dancers for a small cast of approximately 20 players. What do you need to do to audition? Join the Little Shop of Horrors Facebook page. You will find a link on the George Arts Theatre page. Alternatively, send an e-mail to Wayne Strydom at tadesca@gmail.com to have instructions sent to you.